On some websites, as you search, the find-in-page-window disappears. Now, try to find "comment" , and then go to the next occurrences . On my side i reproduced the same issue at the first time, after a while i tried to test again but i could see the problem anymore. Weird! As you can see in the below image i'm already on the second occurrence, and the find in page box is still there. Anyway, I'll put this issue on the list for more investigation. The page is auto-refreshing and causes the Find-in-page window to disappear. 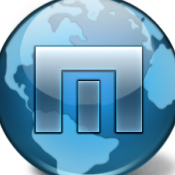 That's not Maxthon, it's the page. Also, how come it doesn't occur on IE ? On chrome, it doesn't occur, but for some reason I don't see it causing other articles to show up. Why don't you try to update your Maxthon and try again? recently, I've decided to try the official builds, since the beta/alpha (or what you call it) can't handle a lot of tabs nicely on my PC (which is weird since it's quite new). 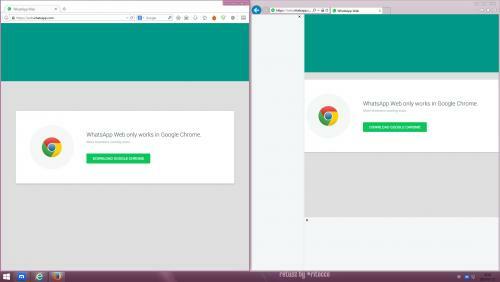 ok, I've now tried the beta version (file name is "maxthon_portable_4.4.4.900-beta-d") , and it still occurs. attached a video to show the problem. It works only on Chrome. It also doesn't work if I use a customized user-agent. Check better next time- this site doesn't work also in IE11 and Firefox. So it's not Maxthon fault. It's websait fault/ problem/ issue that only Chrome works with it. I thought that maybe it is possible to overcome this. Anyway, have you looked at the video? it shows that even on the beta version there is the issue I've written about. There is something odd- I can reproduced the same issue at the first time but after a while when tried to test again it works fine.